Danny McBride is in for ‘Alien: Covenant’! 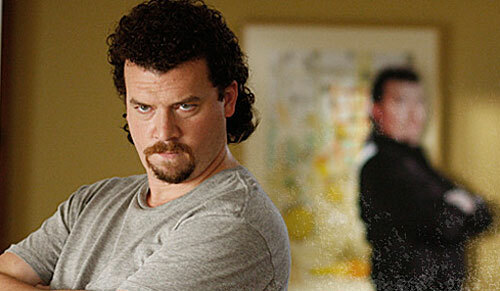 Danny McBride hasn’t been on a screen in a while, but that’s all about to change. The comedic actor, mostly known for HBO’s ‘Eastbound and Down‘ as Kenny Powers is in talks to co-star in Ridley Scott’s next installment of the ‘ALIEN‘ franchise, titled ‘Alien: Covenant‘. This is just too cool for school. 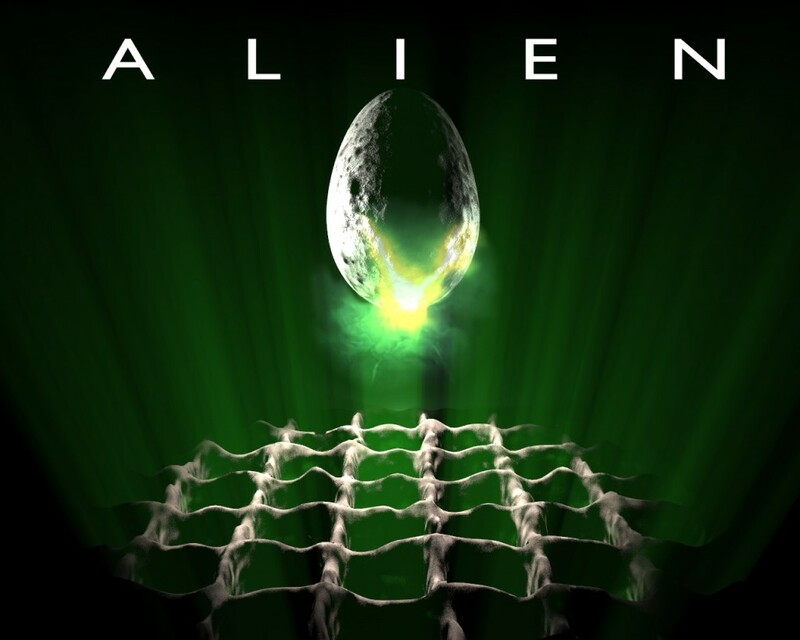 Danny McBride starring in an ‘ALIEN‘ movie alongside Michael Fassbender who will be reprising his role from ‘Prometheus‘ as well as Katherine Waterson in a the new female lead. 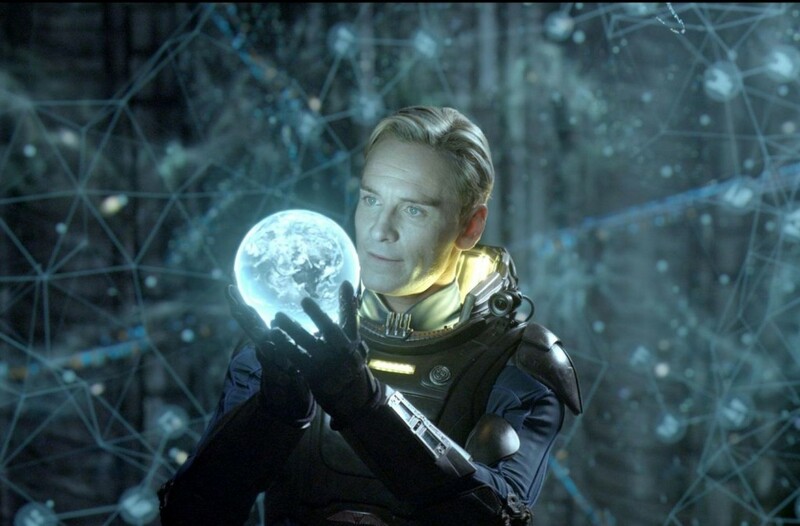 ‘Prometheus‘ made over $400 million at the box office and this new film is set to launch a new trilogy that will connect the first ‘Alien‘ film with ‘Prometheus‘. I hope they use McBride more than jus the comic relief here. I’m willing to bet he will shine with his dramatic acting chops with a few great comedic moments. Can you just see McBride being the Bill Paxton role from ‘Aliens’? I love the idea. McBride will also be in the new HBO series ‘Vice Principals‘, which will premiere at SXSW and will be a voice in the upcoming ‘Angry Birds‘ film and ‘Sausage Party‘ movie. He will also be seen in two new indie films called ‘Don Verdean‘ and ‘The Legacy of a Whitetail Deer Hunter‘. Needless to say, he has a busy couple of years coming up. But again, Danny McBride looks to be starring in an ‘ALIEN‘ film directed by Ridley Scott. It doesn’t get better than that. This entry was posted on Wednesday, February 10th, 2016 at 8:23 pm	and is filed under Film, News. You can follow any responses to this entry through the RSS 2.0 feed. You can skip to the end and leave a response. Pinging is currently not allowed. « Could Charlize Theron Come to ‘Fast 8’ As The Main Villain?! It'll be a good opportunity to test our shiny new digital camera.